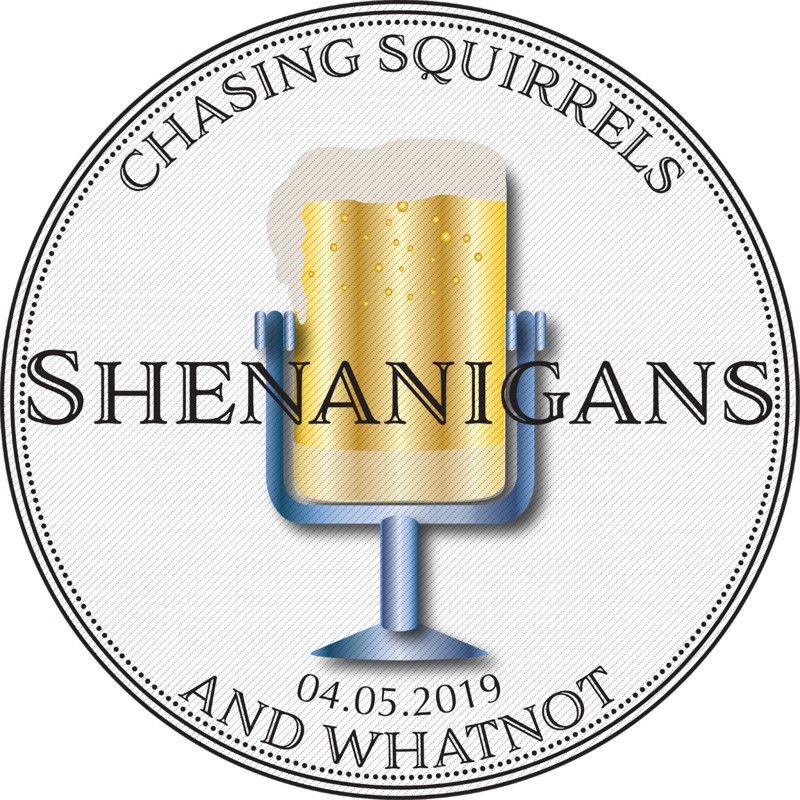 Niagara's Watercooler: Shenanigans Episode 74: OMG! Chuck Norris Just Farted! 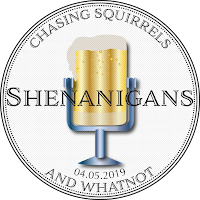 Shenanigans Episode 74: OMG! Chuck Norris Just Farted! And then we were three. With Howie and Walden bailing on us this week, it was the triumvirate of terror, Craig, Rich and Vinnie. We talked a lot about cars again and about our pets. We all have dogs. Apparently while all dogs go to heaven, they also all fart. We've learned some interesting things about hay fever cures, and new, friendlier laws in Utah. Meanwhile, there's the requisite nakedness in Florida, and a mac & cheese festival in Canada. What's the best way to get your weekly dose of Shenanigans? Download the Podbean App on your smartphone. It's free for Android and Apple. Then follow "Niagara's Watercooler" on the App, and you're all set.